Warmer than normal weather has been the rule this fall in our area. A great deal of NH3 was applied, but there will definitely be some spring application needs as well. Let me ask each of you if you had an autotrac system 10 years ago in 2005? What about 5 years ago? I bet the answer to the first question would be that very few had a system in ’05. I would venture to say that many, or more likely, most of you had at least 1 system in 2010. The question for most producers today would not be if you had a system, but rather how many systems you currently have in your operation? I pose these questions to shine a light on how fast technology is changing and how much of an impact it has on you and your business. 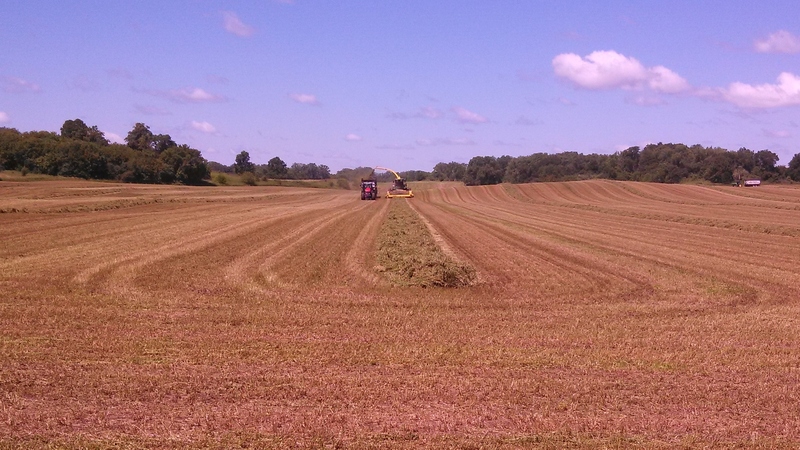 If autotrac was the first big use of GPS technology, section control or auto swath is definitely a close second. So what is number 3? Any guesses? 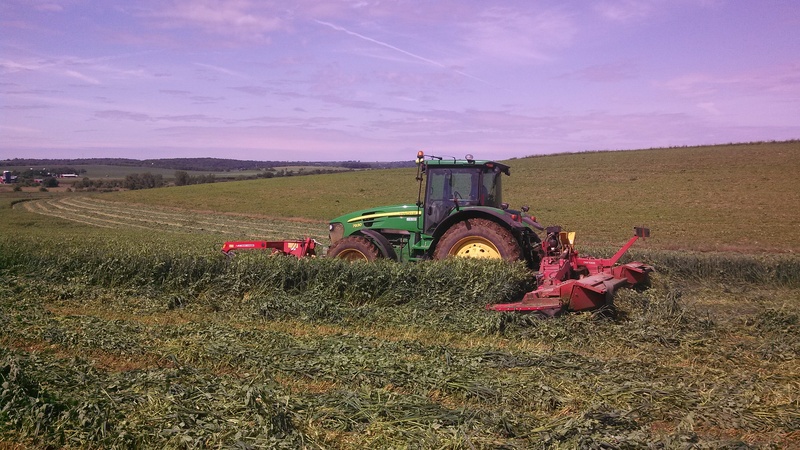 It is a hot topic in nearly every farm publication or Ag website. The answer is data. Not just data, but GOOD data! Inaccurate data is not much better than no data at all. So how does good data have an impact like autotrac or section control? Good data is the inside information you need to help you make informed decisions about every acre within your operation. All of you know that there are productive and not-as-productive areas in each of your fields. But the question is not just how productive or not-so-productive, but how big is the good area and where and how much does it change as you move out of the highly productive area? Even better, why does it change? Can we fix it? Is there something holding back the sweet spots from getting even better? The list could go on and on. 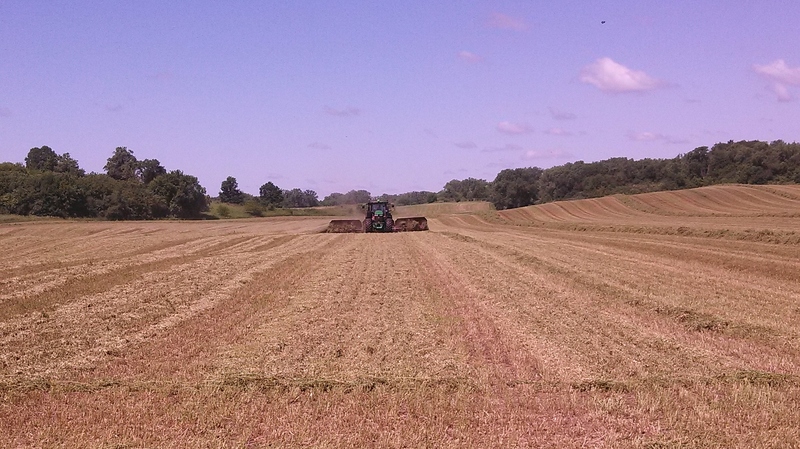 Treating every acre of the field the same, or flat rate application, of seed, fertilizer, nitrogen, lime, etc. does not make agronomic sense, especially in these economic times. Knowing what each acre is putting in your pocket will be of paramount importance going forward. I will admit that the amount of information that can be gleaned from yield maps, soil tests, application data, etc. is mind boggling and can be intimidating. The question you are probably asking, is how do I know when, where, and how much change to make? The only way to answer this question is to have a good “data bank” of past history from each field. This can then be used by you or a trusted advisor to guide your decisions. As with anything of value, good data takes time and effort to collect. The good news is that nearly every combine/planter/application tool built within the last 10+ years has the ability to collect the data you need to build your data bank. The even better news is that most customers already have the majority of the equipment they need to complete these tasks! Another storm on the horizon is the political climate (pun intended!) in Washington. As fewer folks in the general population actually understand production agriculture, greater imposition on your use of commercial fertilizers, chemicals, etc. will be the focus of many state houses and in Washington. Has anyone seen a news story about the algae bloom in the Gulf as an example? The ability to show, on an acre by acre basis, how accurately and efficiently you use inputs will be extremely valuable, if and when the rules change. So where do we go from here? Make a point to start or continue to collect good data from this point forward! Calibrate and post calibrate your combine yield monitor, record your as-applied planting rates and varieties, and obtain the as-applied fertilizer maps from your ASP (Ag Service Provider). All of this needs to be in an electronic format so it can be used later on. Find someone to help you clean up your data if you are not able or willing to do it yourself. Sloan Implement offers a basic data service that allows you to begin to collect GOOD data without even owning a computer, all while using the GPS equipment you already own. You can see more info on Sloan’s Data Management service here. John Deere has a website, www.myjohndeere.com, where you can store and view the data as well from any smart phone or tablet and share it with only those you choose. Finally, find a trusted advisor to help you interpret the data and help you make informed decisions. In conclusion, even if you think you are not ready for all of this, start collecting good data now! Remember my questions at the beginning of the article? How many of you had an autotrac system 10 or even 5 years ago? The difference now is that you could get into an autotrac system whenever you made the decision to do so. Collecting data takes time. You have seen how fast the last 10 years has changed. Imagine what the next 5 or 10 years has in store. 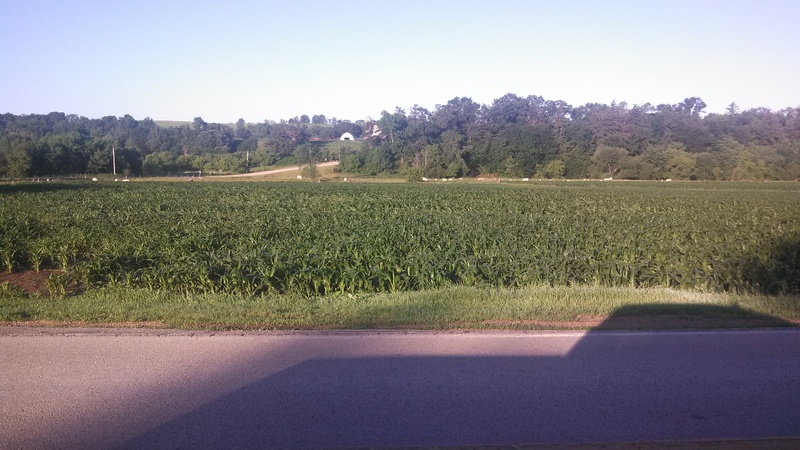 We had a lot of rain the last few weeks, but most of the area crops are still in very good shape. 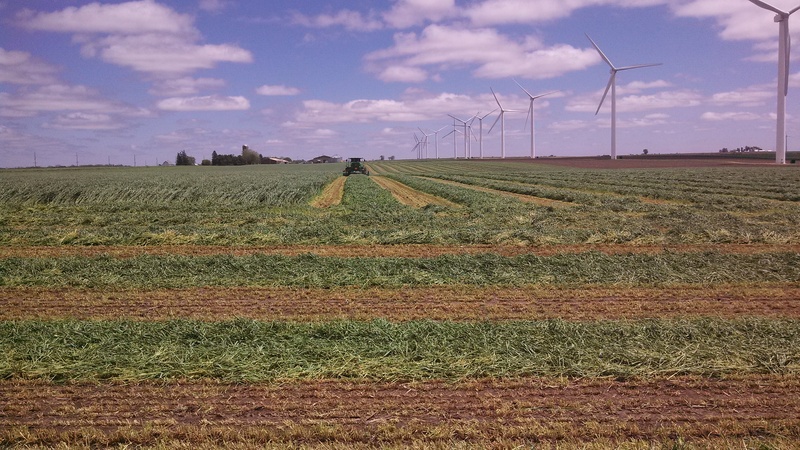 There was some localized high winds causing some down corn and wheat. Now we just need some heat and drier weather. 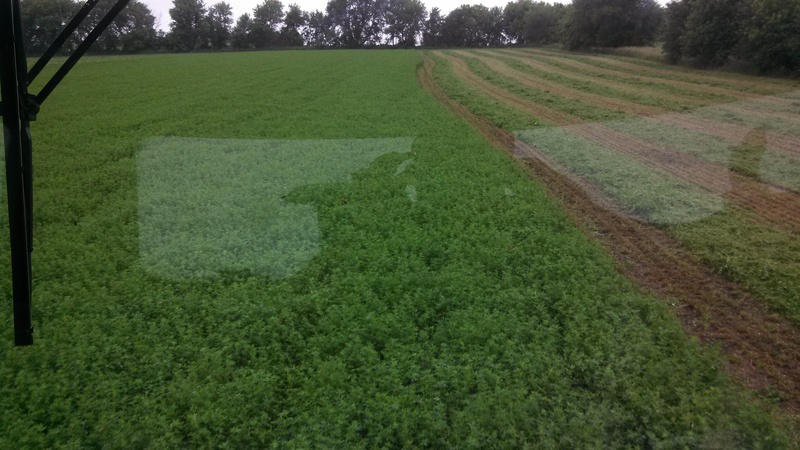 A lot of 2nd crop alfalfa was made this past week. Wheat has begun to turn, but is still probably a couple weeks away from harvest. 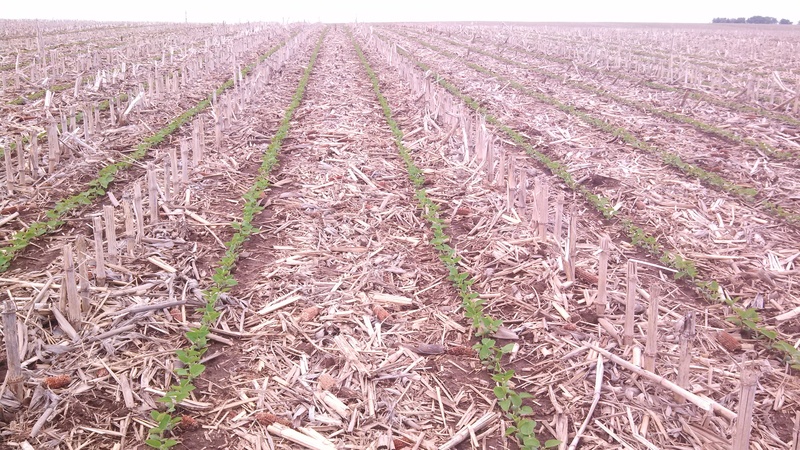 Soybeans planted with the ExactEmerge planter have been very impressive. Consistent spacing really helped them push through and crust and emerge very evenly. 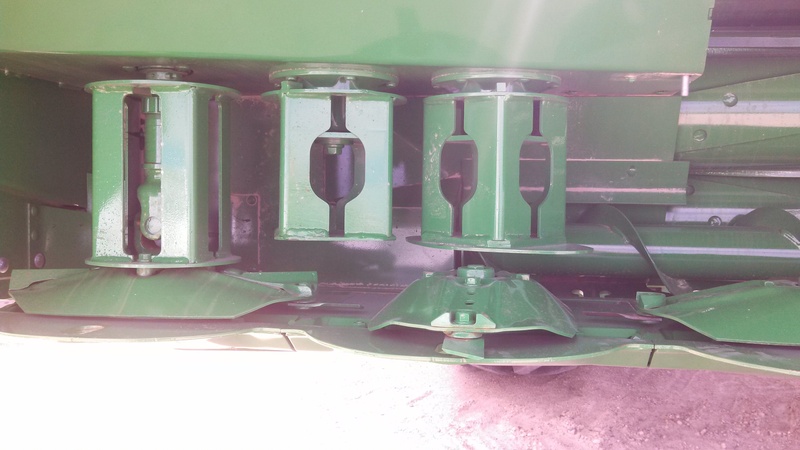 Clean meters with a brush and mild detergent if needed to remove any seed treatment or talc buildup. Planter Monitor Shows Low Population in Soybeans? If you are seeing several rows or your average population is running low in soybeans, here are a couple things to keep in mind. 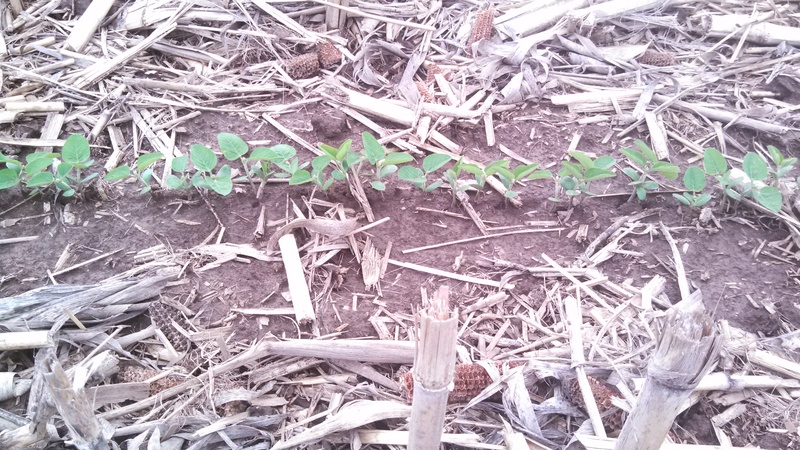 It is normal for the planter to read slightly low in soybeans, especially in 30″ rows. The amount of soybeans passing the seed sensor is very high. 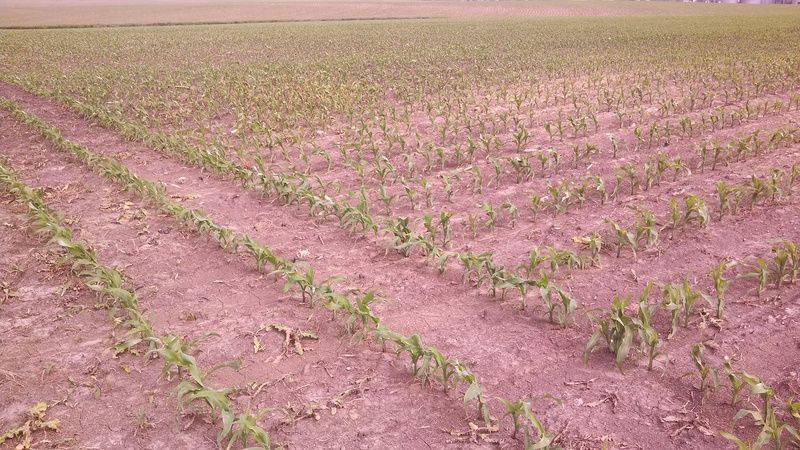 If you are experiencing this symptom, verify the actual planted population is correct by digging some seed in a few random rows. 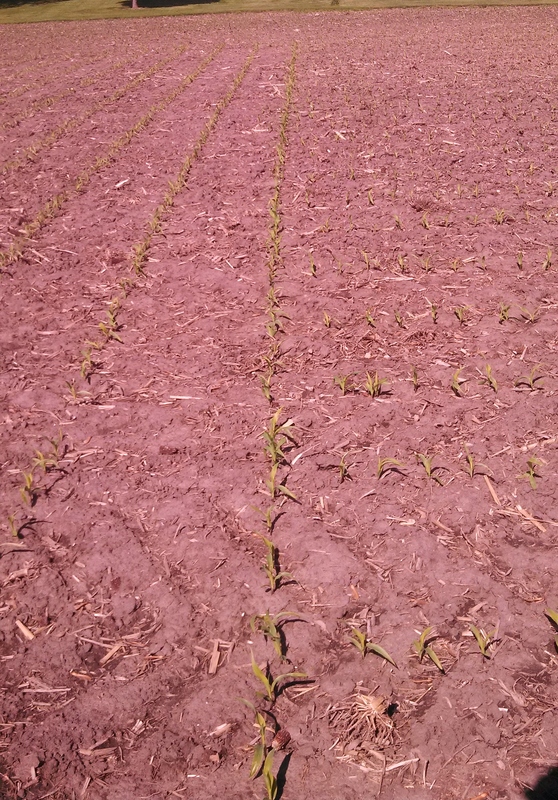 17’5″ is 1/1000 of an acre for 1 row on 30″. Multiply the amount of seed in this distance by 1000 will give you your population for that row. Check a few rows to verify. Another thing we have noticed this year is that if you have not brushed your seed tubes before switching to beans you could experience this symptom. Talc and seed treatment can build up from corn planting and can impair the ability of the sensor to accurately count seed. Finally, make sure that you are using talc in the central fill planters with beans. This is especially true if using a treated bean or delivery tube plugging can occur. Remember that it is just as important to properly mix the talc as it is to use the proper amount. Here’s a video of Larry Probst, store manager at Sloan Implement in Effingham, IL, planting soybeans with his Autotrac ready 4020 and 7000 12 row planter.